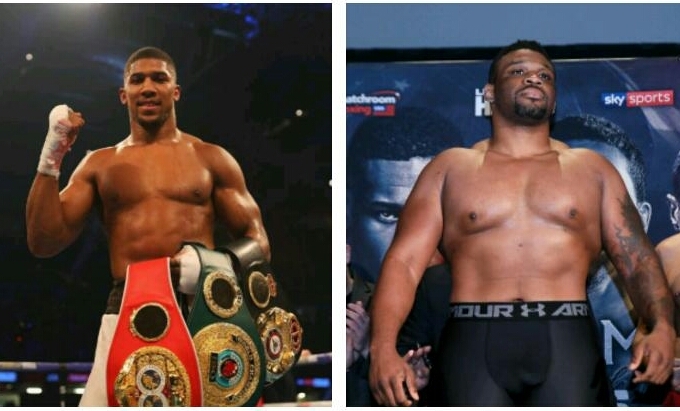 3kingsboxing.com has learned that unified heavyweight champion Anthony Joshua will return to the ring In September, the dates in play are the 22 and 29. The opponent will be either WBC heavyweight champion Deontay Wilder or WBA/WBO mandatory Alexander Povetkin. As reported earlier today by 3kingsboxing.com the father of Eddie Hearn, Barry Hearn is in New York to meet with representatives of Wilder to try and hammer out final details to secure the biggest fight that can be made in boxing right now (although Canelo Alvarez and Gennady Golovkin may disagree). 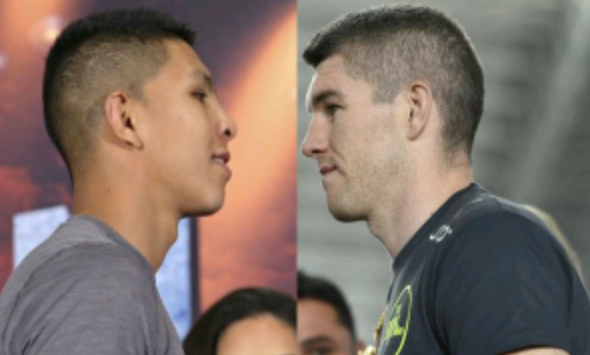 With everything regarding Joshua’s return date close to being set, a decision on the opponent clearly is not far behind. The likely venue is to be Wembley Stadium in London. Once a decision is made of course 3kingsboxing.com will have every thing you need to know about who’s in who’s out and how we got here. So stay tuned.